I use it at my school with e-board. I have just adapted to share with you all. The above downloadable printable was created for elementary school students at Elementary (A1) level. 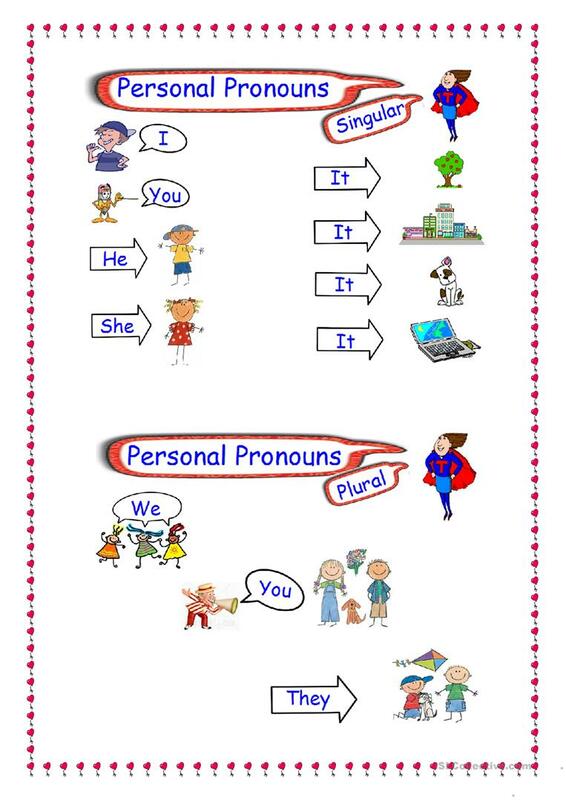 It is valuable for practising Personal pronouns in English. KatiaMM is from/lives in Brazil and has been a member of iSLCollective since 2011-04-07 03:03:18. KatiaMM last logged in on 2016-11-01 00:35:41, and has shared 2 resources on iSLCollective so far.